Recap 2016 – Women Who Rocked the Year and Our Hearts! Lifestyle Recap 2016 – Women Who Rocked the Year and Our Hearts! 2016 has been an *ahem* eventful year, to say the least. Explosions shook cities, shots rang out through countries, new leaders moved populations, and movements united humanity. But women stayed put! Like bright stars in a dark sky, motivation and inspiration took the form of humans who strived to change the world, one dream at a time. Hyderabad’s PV Sindhu made a name for herself by not only winning a silver medal at the Rio Olympics, but also by being the first Indian badminton player to reach the finals. The 21 year old was the second, after Saina Nehwal, to be in the top four at an Olympics game. Sakshi Malik may look small, but she packs a pound (and more)! The wrestler from Haryana won a bronze medal at the Olympic Games, and now stands as the new face of women who come from a state in which they are greatly oppressed. She is the first female wrestler – and the fourth female athlete – from India to have won an Olympic medal, which also counts as the country’s 25th medal in the Games since Independence. Agartala’s Dipa Karmakar made history by becoming the first ever female gymnast from India to compete in the Olympic Games. The 22 year old, despite missing third place by just a few decimal points, gave an unforgettable performance in her maiden appearance in the Games, and was awarded the Khel Ratna upon her return. Deepa Malik became the first Indian woman to win a medal at the Paralympics this year. The accomplished swimmer and adventure junkie won a silver medal in the shot put event, which is a great addition to her other national medals and awards. The 45 year old entrepreneur has shown all of us that being wheelchair-bound has not put a dent in the way of her achieving her dreams! Aditi Ashok, an 18 year old golfer, became the youngest woman and the first Indian to qualify for the Ladies European Tour, where she won several titles, in the Indian Open and Qatar Open. These wins placed her 66 places ahead of her original ranking in the world count, in the span of one week! She was also the youngest on the field at the Rio Olympics, where she finished at 41st place. What an inspiration to teenage athletes everywhere! Chinese Olympic swimmer Fu Yuanhui broke tradition and earned worldwide respect when she spoke about being on her period during the Games and how it affected her performance. Touching on the rarely spoken about topic of how menstruation affects female athletes, Fu said it was not an excuse for not swimming well, and feels that she let her teammates down. We still love you, Fu! Being on ADHD medication and not hiding from it, Simone Biles won four gold medals for the USA and won praise from tennis star Serena Williams. She also became the first gymnast to be the flag bearer for Team USA at the closing ceremony. Her confident attitude made her instantly loved when she was quoted saying, “I’m not the next Usain Bolt or Michael Phelps. I’m the first Simone Biles.” You go, girl! 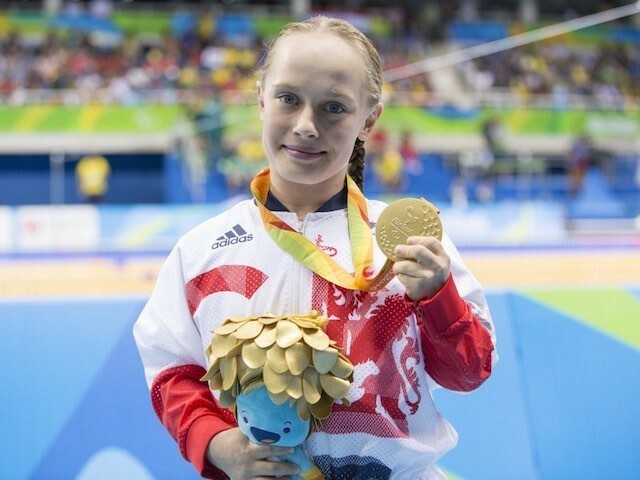 15 year old swimmer Ellie Robinson from Northampton made a grand entrance at the Rio Paralympics, winning a gold medal for the 50 meter butterfly event. Her “gangster” entrance, wearing an oversized black hoodie and raising her arms when she heard the cheering crowd, made her an instant global hit and won her many fans. A true rock star! 18 year old Yusra Mardini, escaping Syria for Germany through Greece and Turkey, swam for 3 hours in the Mediterranean when the boat she was on capsized. Picked up by the International Olympic Committee as a potential competitor, she was on the first ever refugee team to participate in the Olympic Games. She became a global face for an uplifting story in the ongoing refugee crisis, and the welcoming culture of Germany, where she now lives with her sister. 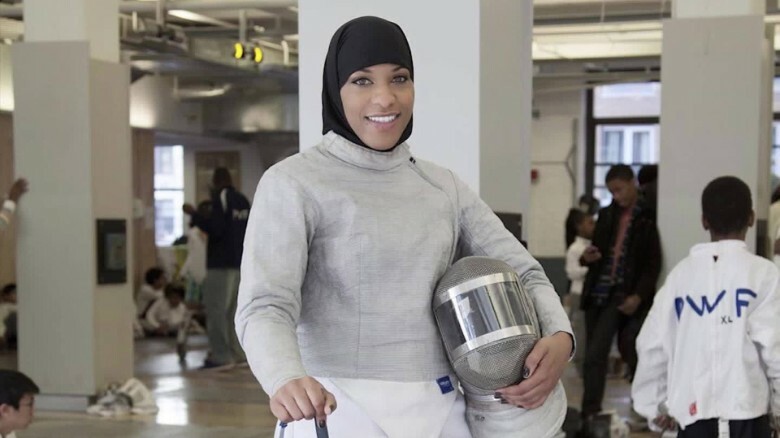 She won a bronze medal in fencing at the Olympic Games, and came into the spotlight by being the first American woman to don a hijab in the Games. She is also the first ever Muslim-American woman to have won a medal at the Games. Such an inspiration to young Muslim women all around the world! Laura Kuenssberg became BBC’s first ever female political editor. She won the award for Journalist of the Year, having deserved the title by covering the biggest political events of 2016 in only the first few months of attaining her new post – the Brexit, the US elections, a change in Prime Minister in the UK, etc. Beyoncé, known for her woman-empowering songs, launched a new album Lemonade earlier this April. It unashamedly spoke of infidelity, femininity and redemption, and won the hearts of women all over the world. She highlighted her support for the Black Lives Matter movement at her half-time show at the Super Bowl, and continues her fight for feminism in a bold fashion. Ah, the most popular woman of the year. 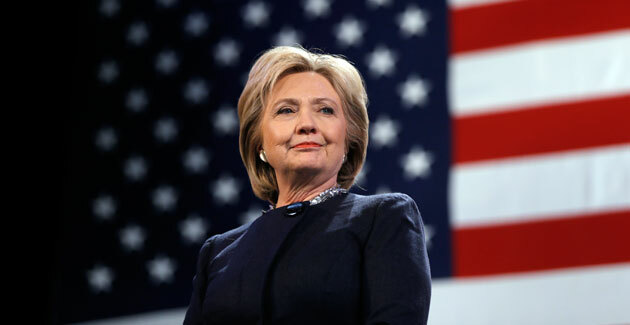 In a country of all-male presidents, Hillary Clinton made a mark in history by being the first woman to receive a Presidential nomination. She fought to the end, and is a major inspiration to every woman out there who dreams of shattering glass ceilings. NASA astronaut Peggy Whitson has broken records by having spent the most time in orbit (more than a year of her life!). She is now also the oldest female astronaut, at the age of 56. She has definitely proved that age is just a number, and she continues being awesome! In a country known for its hostility towards the LGBT community, Geraldine Roman became the first ever transgender woman to be elected in politics in the Philippines. She won an overwhelming 62% of the vote when she ran for the House seat that was previously occupied by her mother. After being elected, her motto has been simple – asking for nothing but equality for the LGBT population in the country, and continuously lobbying for their rights. These women are true rock stars in their own form, and continue to be a source of motivation for all the ladies out there who want to leave a mark on the world. 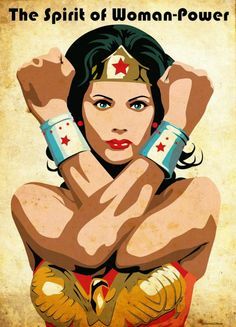 Woman power forever! May we rock the pants off 2017!